Do Entrepreneurs Still Need a Resume? Although you have your own business or just launched a product online, you still need a resume as an entrepreneur. Why? 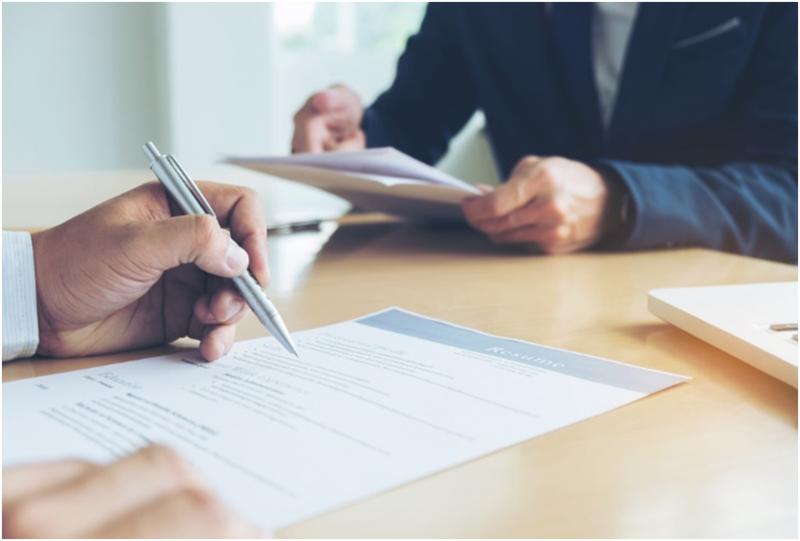 A well-organized and thoughtful resume will work as the basis for your executive biography, and you’ll need that for your website, speaking engagements, LinkedIn meetups, and a number of other possible encounters. However, entrepreneur resumes are a bit different. They might look more like a CV (curriculum vitae) than a traditional resume. You may also want to make it more personalized. In addition, you may want to use your resume as a way to attract affiliates and partners to your business as well. Also, you may never know when you need your resume again if something were to happen to your business. That’s why you should always keep your resume updated. As an entrepreneur, your resume is essentially the culture of you and your new business venture. It should reveal your cultural values and highlight the value of what you do most. If you are a self-motivated entrepreneur who came up on his own, then you want to make that clear without coming off as arrogant in your skills and bullet points. You may choose to write a single statement about your current employment under your own business that shares your exact viewpoint. There are tons of entrepreneurs popping up every day online. What makes you so special? This is where your resume should truly shine. What have you achieved? What goals have you surpassed? What were the major awards or milestones that made you the entrepreneur you are today? Your resume should provide a clear list of achievements that has made you successful. You also want to make sure that you show how savvy you are in your field. When you use the right language and keywords, people see that as a sign that you know what you’re talking about and can easily trust that your resume shows what you can do. Does your resume raise the bar for others in your field? How do you portray excellence in your resume? You should be able to show what you’ve done, and that you’ve done it extremely well to show how passionate you are about your work. If you have gone above and beyond in your field, then make sure to call out the skills and experiences that have elevated you to that higher ground. However, you don’t want to come off as too cocky or verbose as this could seem like showboating or a lack of true understanding. Instead, use language that shows your depth of understanding and put some feeling behind the words. There are certain phrases that you may want to use that relate to your industry, such as “award-winning CRM development” or other keyword that will denote your familiarity. Building a resume takes no time at all in today’s digital age. You can instantly put together a professional resume using online services. These services provide templates in a variety of styles and font choices, so you always feel like you’re creating the ultimate resume for your industry and audience. How Is an Executive Resume Different?